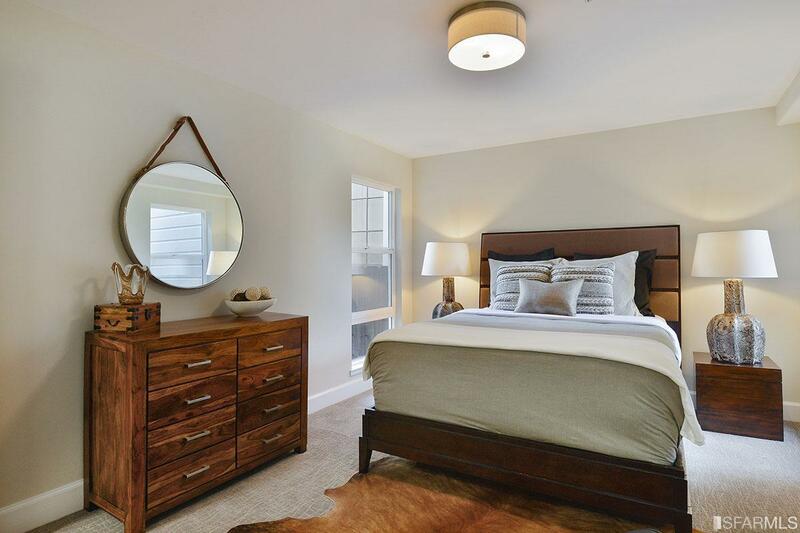 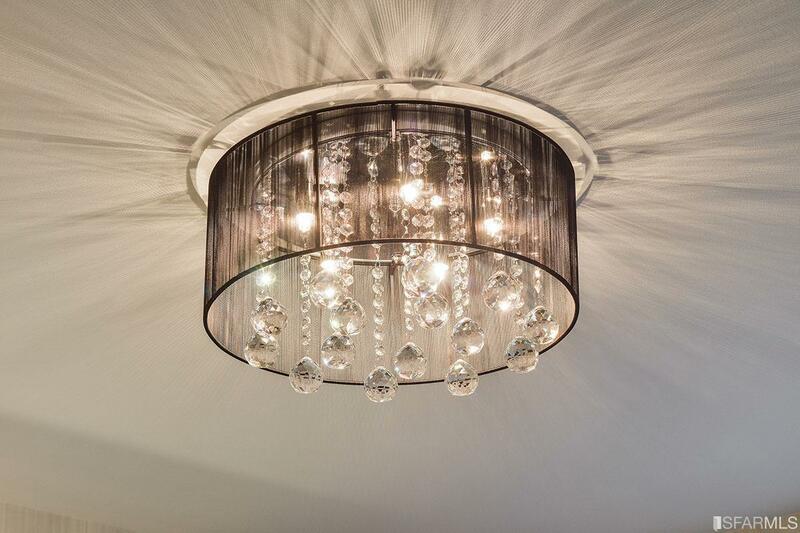 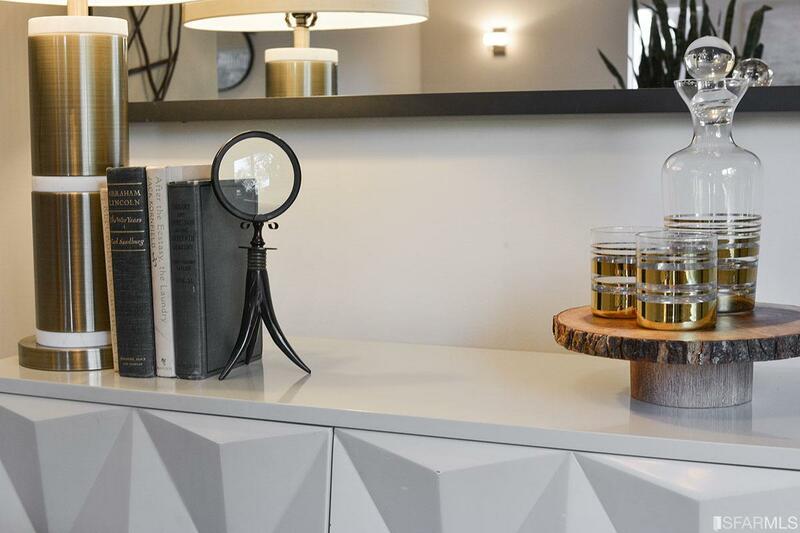 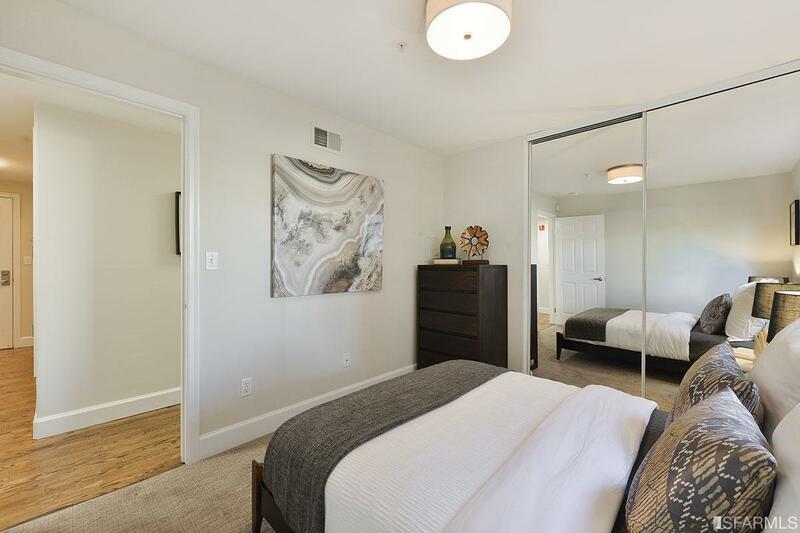 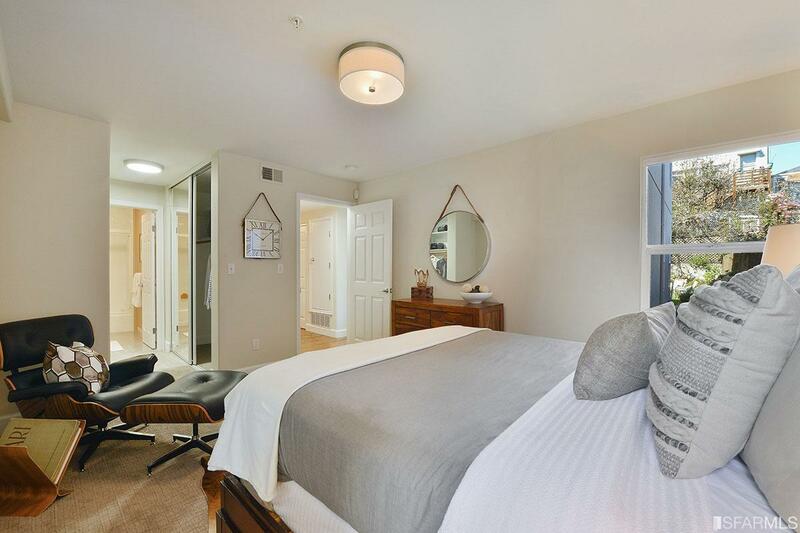 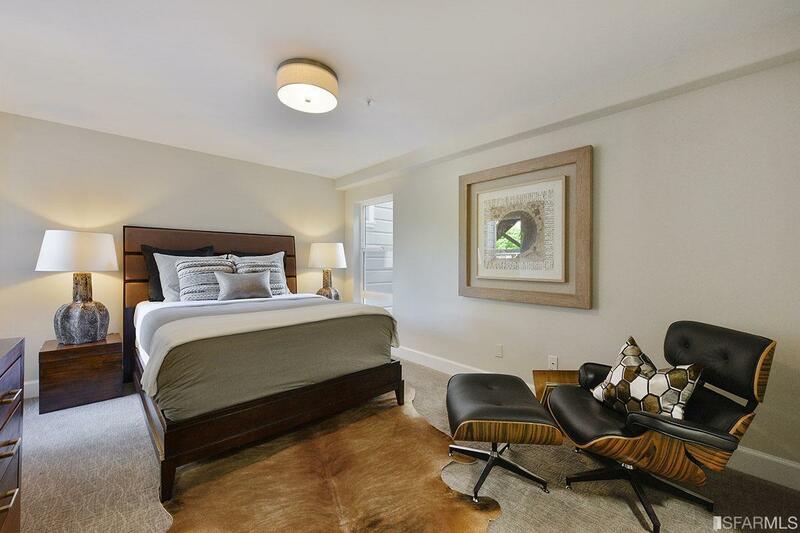 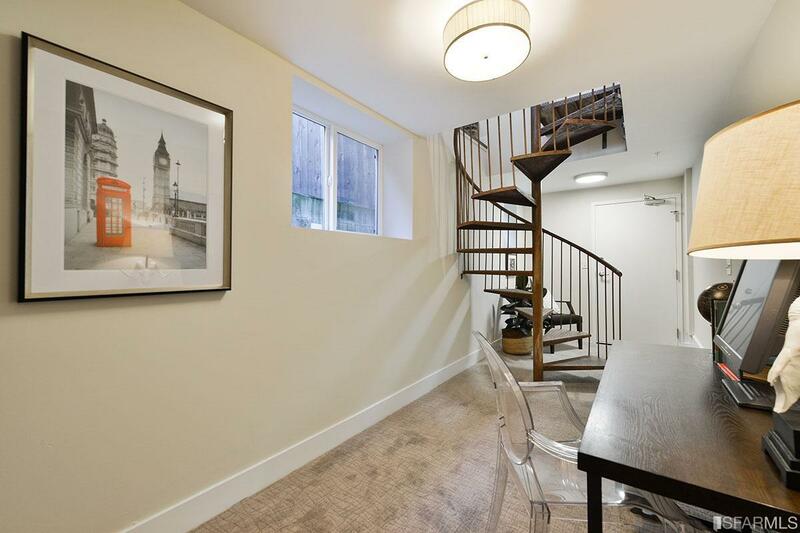 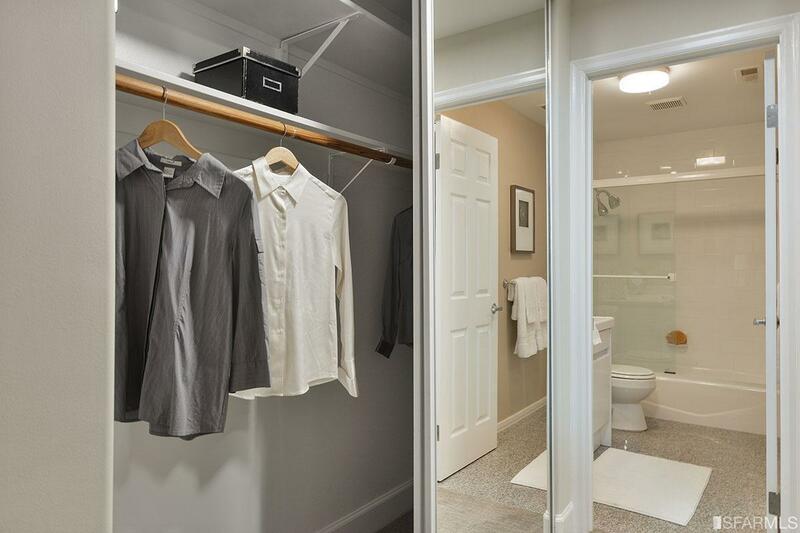 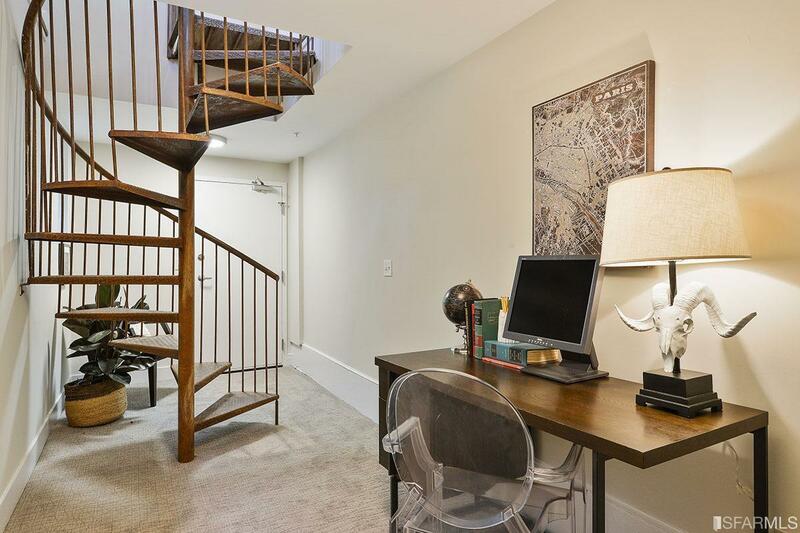 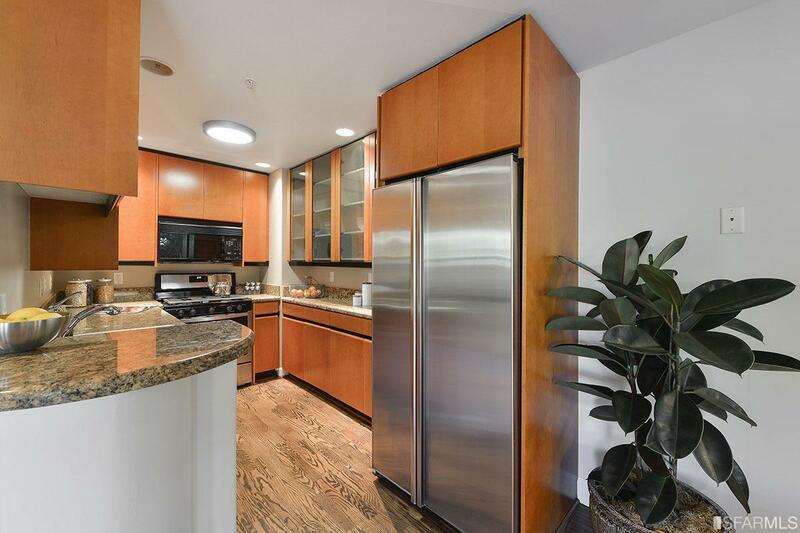 Come enjoy city living in this contemporary condo tucked away on a coveted cul-de-sac, yet steps to the best of everything the city has to offer. 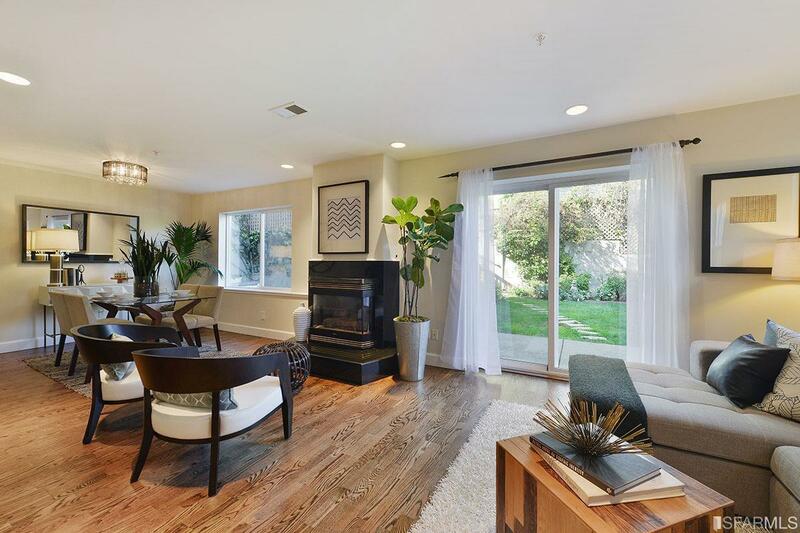 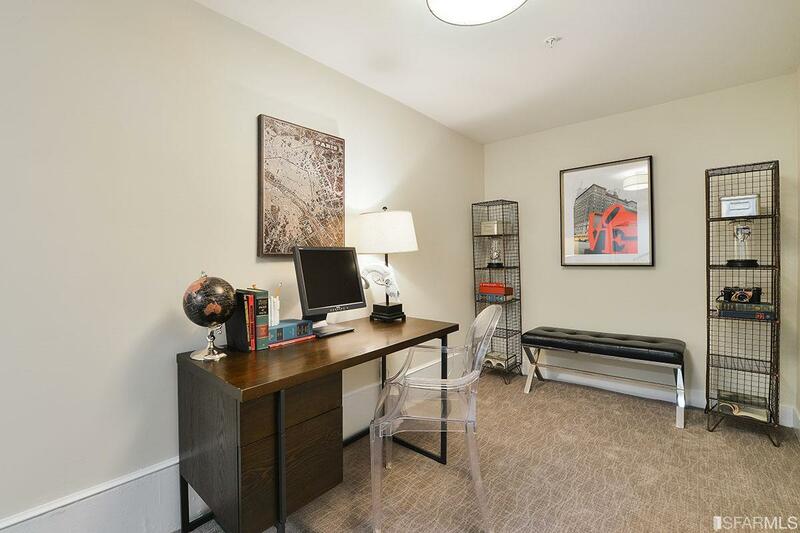 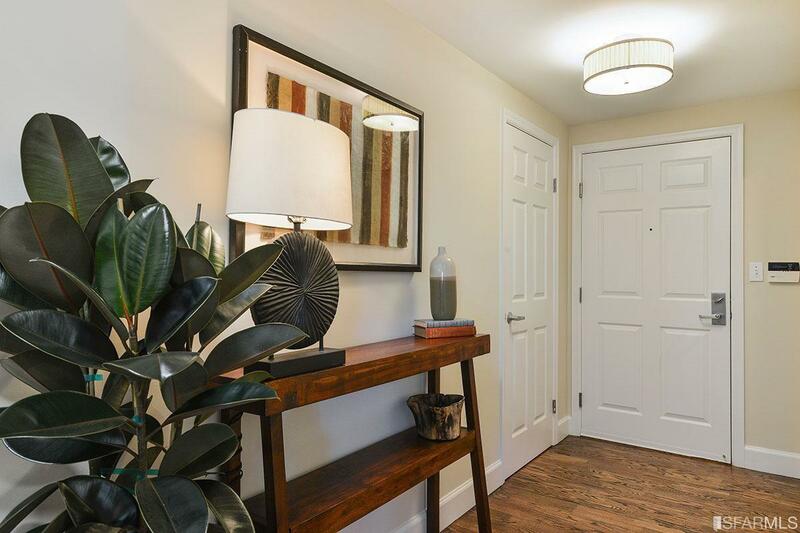 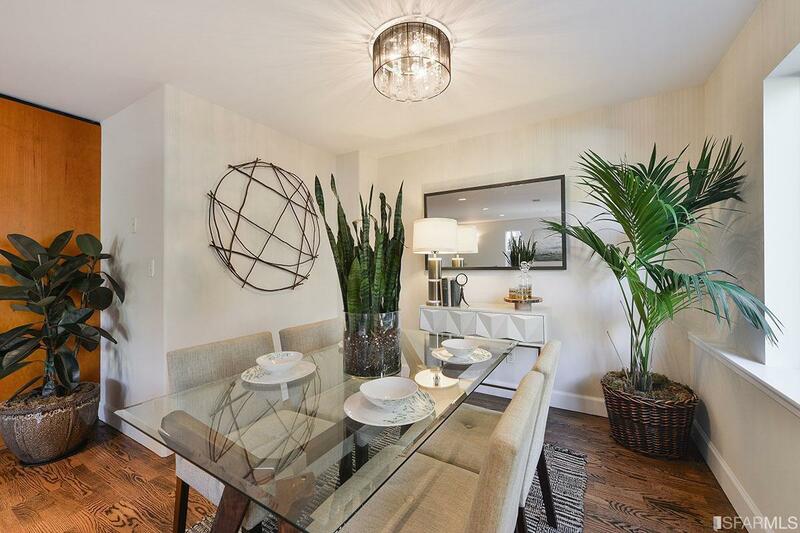 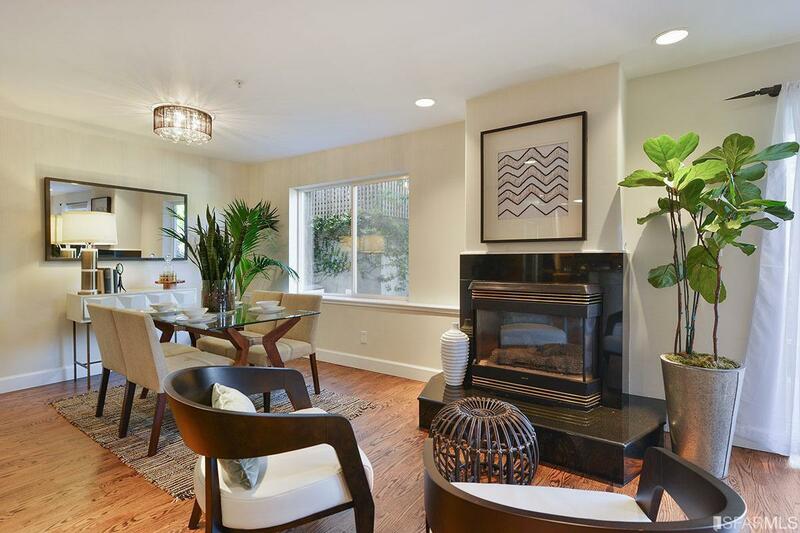 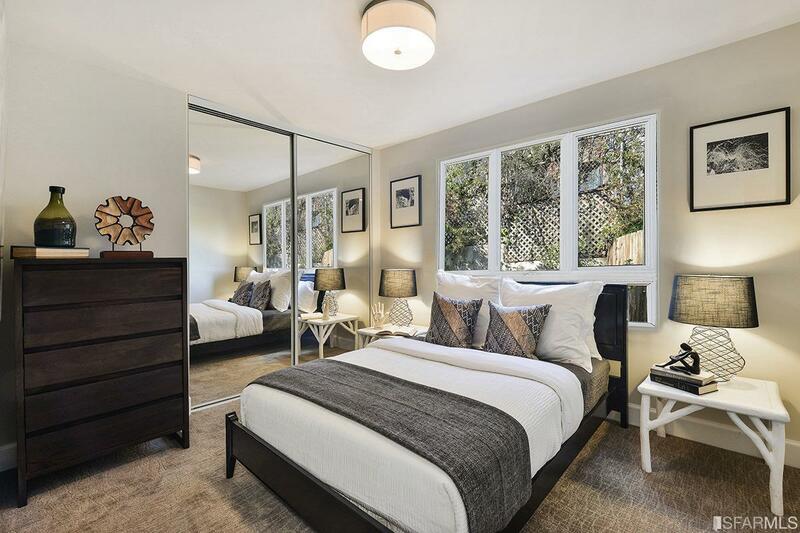 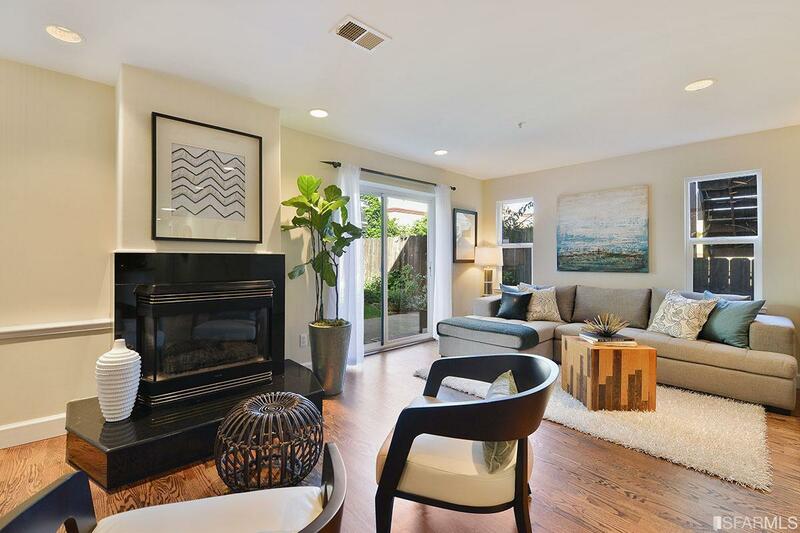 Designed with today’s lifestyle in mind, this stylish unit features 2BD/2BA + den/study, a well laid out kitchen, living area with gas fireplace, and an open floor plan with direct access to a lovely shared garden that makes indoor/outdoor entertaining a breeze. 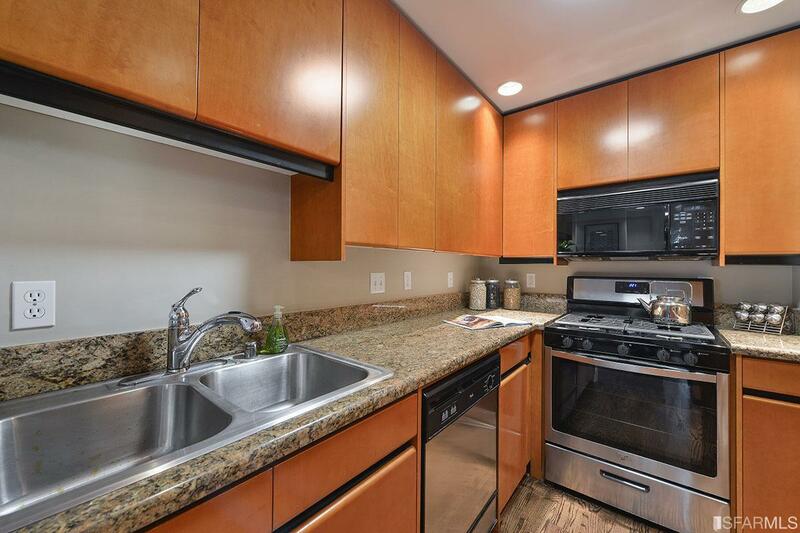 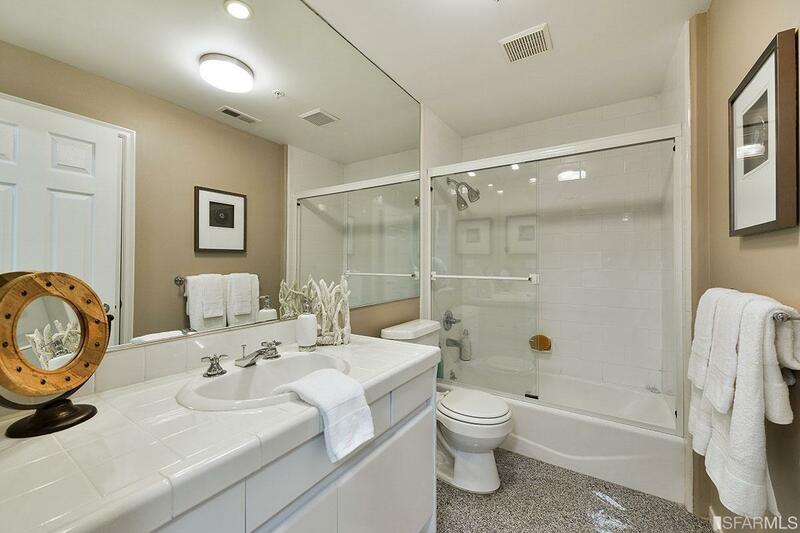 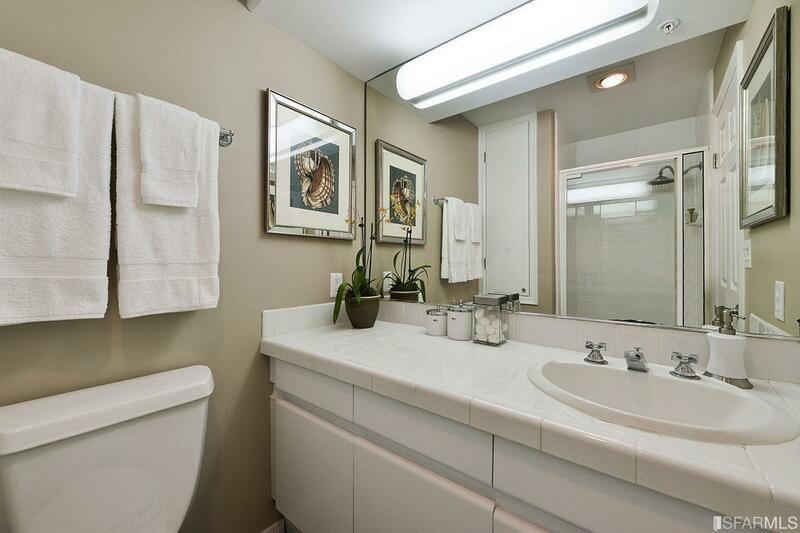 Beautiful wood floors in the living areas, new carpet in the bedrooms, in-unit W/D and 1-car parking w/interior access. 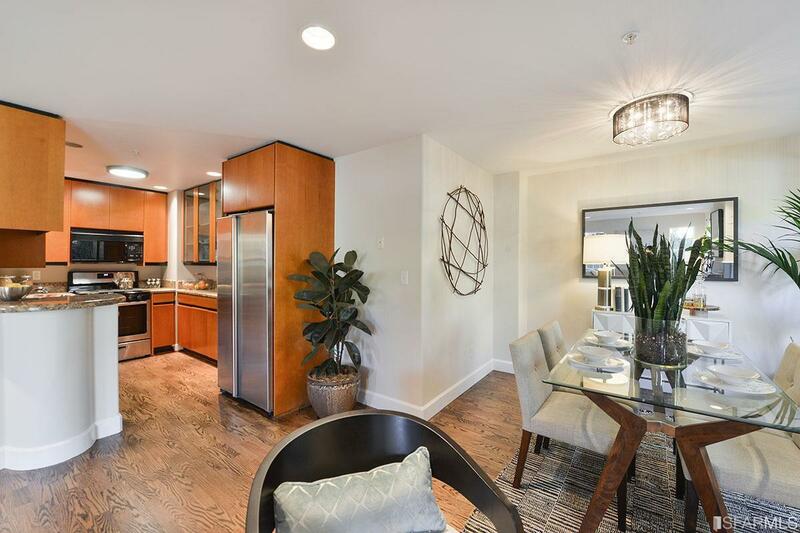 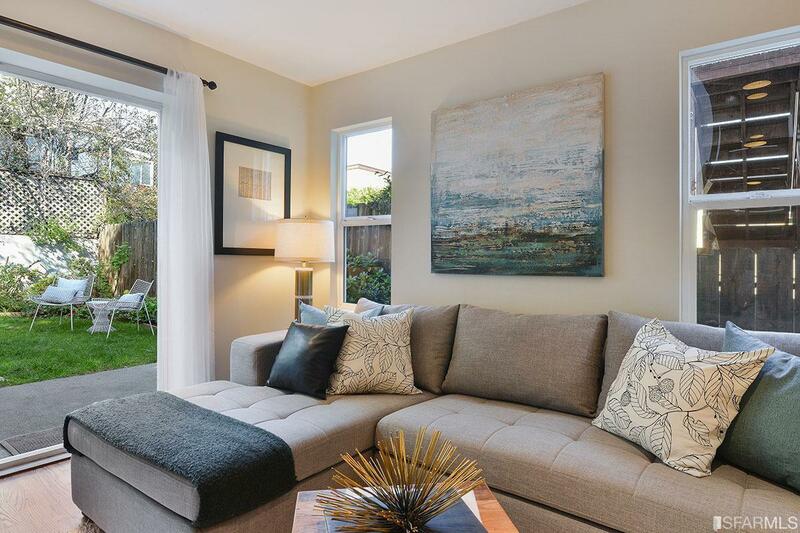 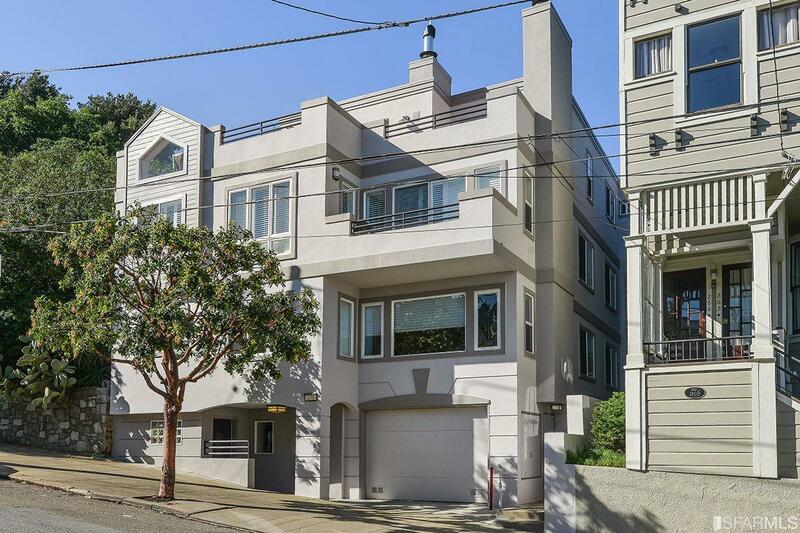 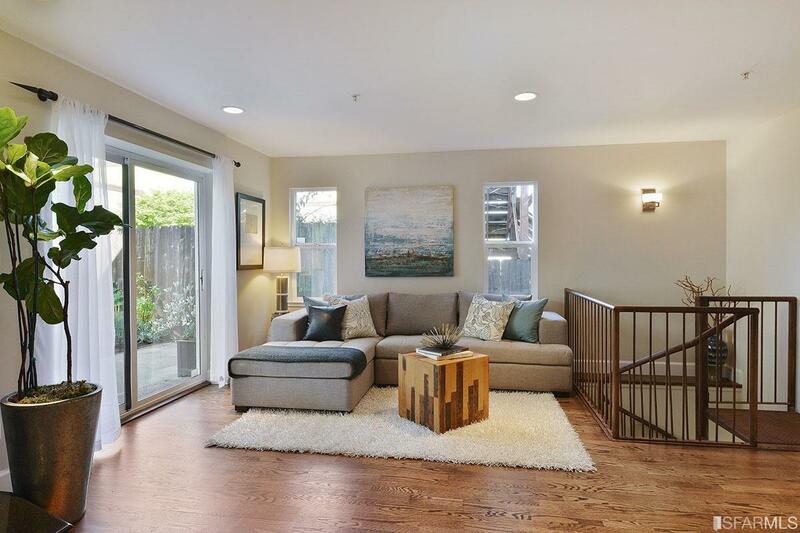 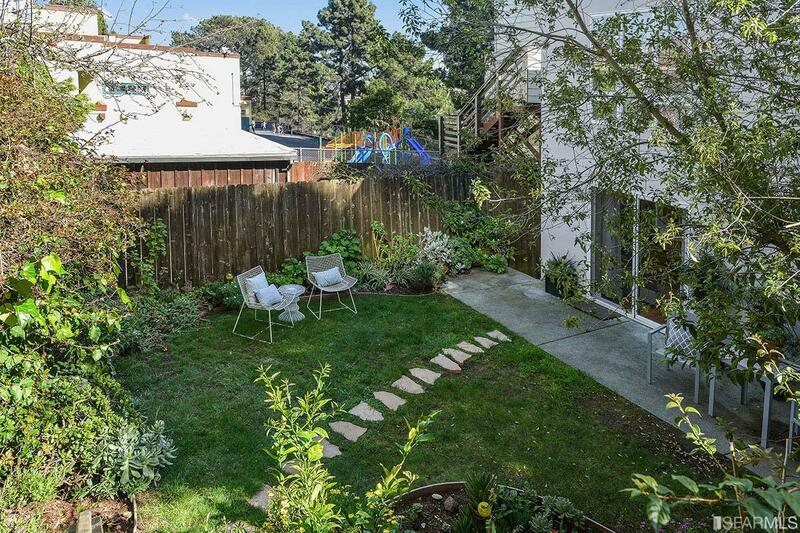 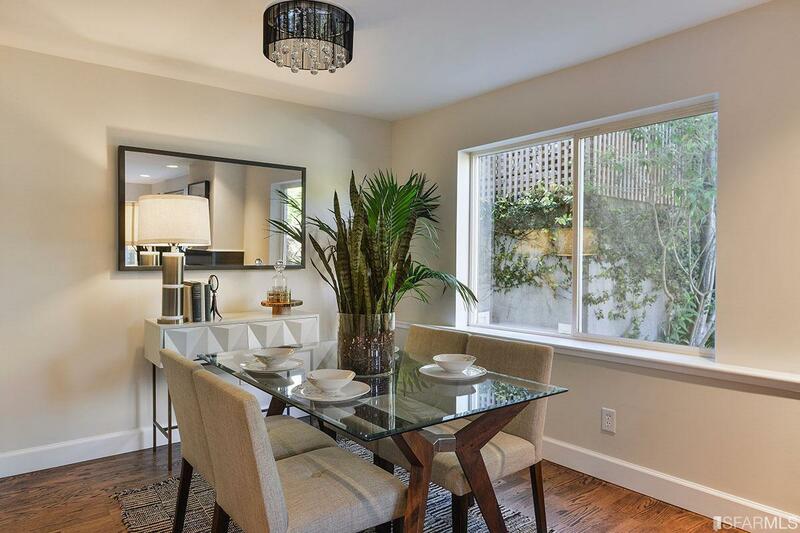 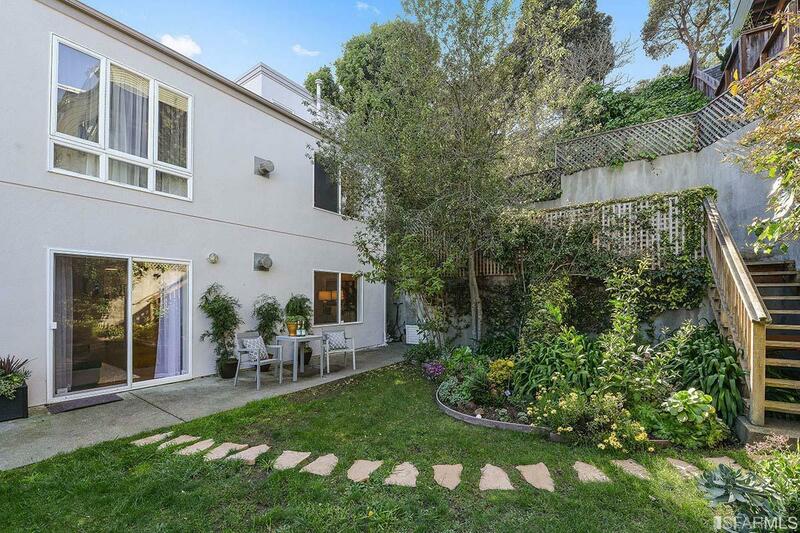 Known for its scenic vistas, towering trees, and secret staircases, Corona Heights is at the nexus of the Duboce, Castro and Haight neighborhoods, and convenient to dining & shopping options, MUNI, and corporate shuttles.